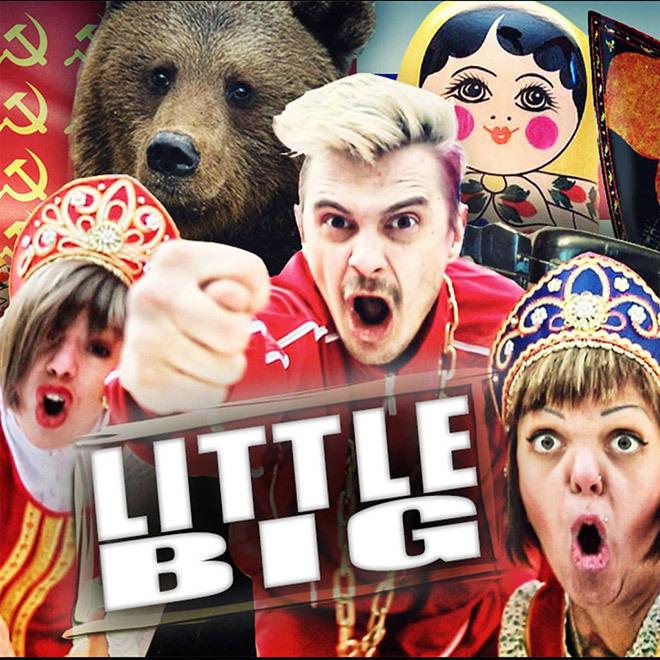 “Little Big is a Russian rave band formed in 2013 in St. Petersburg and the members of the band are Ilya Prusikin, Sergey Makarov (Gokk), Anne Kast, Olympia Ivleva.” So far so good, that is what their Facebook page says. But I say: Mr. Putin here are your new public enemy…or your best drinking pals, how ever?! 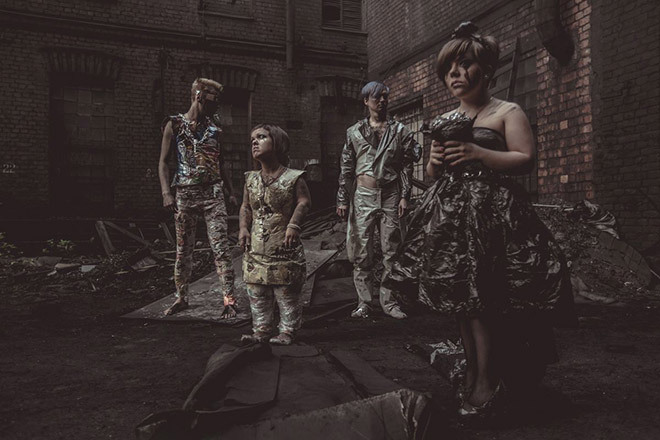 Little Big are such as crazy as Die Antwoord and in fact they are friends and played together a show in St. Petersburg at the A2 Club. I’m pretty sure, the most of you will be confused and maybe disgusted after watching their videos, but at the same time you will rave around your kitchen table! 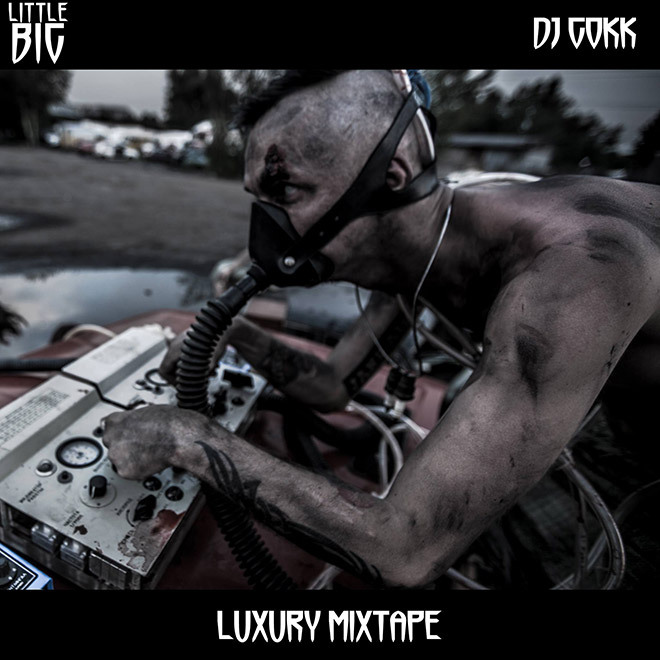 I’ve found also a cool mixtape by Sergey Makarov aka DJ Gokk. 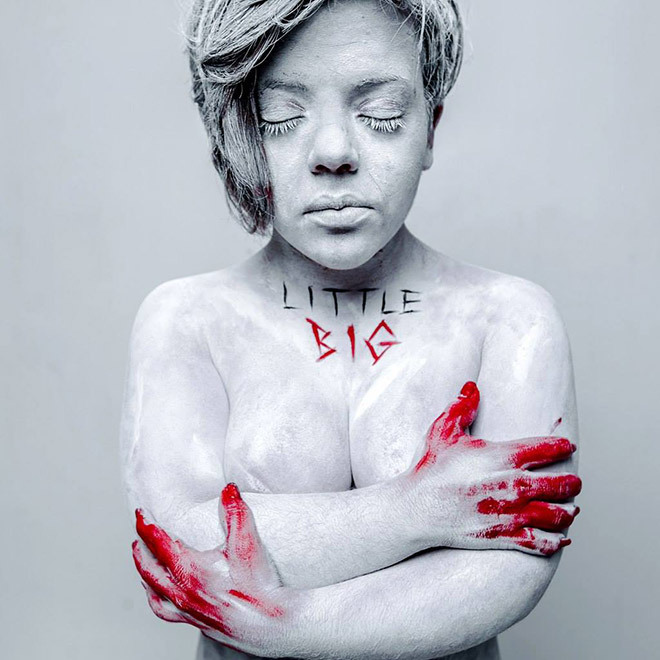 It was made exclusively for the Russian radiostation w-o-s and includes the unreleased track “Public Enemy”. Click here for the streaming link!